Cruise In & Out® and On the Road! Cruise In & Out® and on the Road! Low Rates. High Speed Approvals. 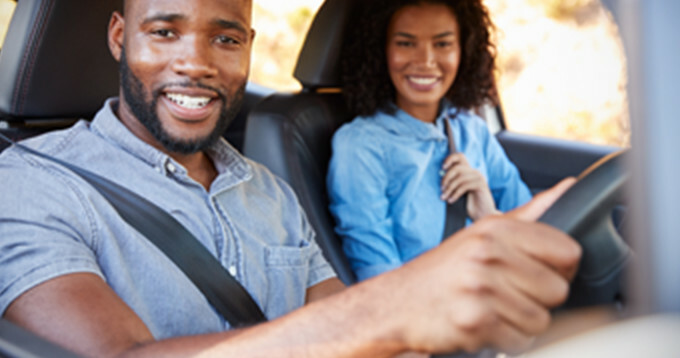 Get on the fast track to your new or used car with an auto loan from PennCrest BANK® Qualifying customers can receive instant approval and leave with a check within minutes. Simply bring in your sales contract and a valid driver's license and you could be on your way to driving your dream! * Annual Percentage Rate (APR) is current as of publication date. Terms and conditions may vary based on qualifications and collateral. This offer may be modified or discontinued without prior notice. Apply online or stop in today! Instant Issue Debit Cards are here! No waiting for the mail. No calling to activate. No hassles. Was your debit card compromised, lost or damaged? Don't wait for days or weeks for your new card to arrive in the mail. PennCrest BANK® understands the convenience of purchasing with your debit card. That's why we now offer Instant Issue debit card replacement; just come to any branch and receive a new debit card right then, right there. Instant Issue works with new accounts too! You can use your personalized debit card the second you walk out of the branch. Get the mortgage you need for the house you want. Competitive Rates, Low Fees, Exceptional Service. Whether you're a first-time home buyer or experienced homeowner, PennCrest BANK® has the right loan for you. Our mortgage products offer competitive rates, a fast and easy approval process and the personal service that has set PennCrest BANK apart for over 100 years. Come see us at a convenient location near home or work. What's on your mind? We'd love to hear from you!